Young people who are at risk of crime, joining gangs or being involved in anti-social behaviour need positive role models with whom they can identify. There is also the need to build the capacity of young people to make informed choices in life. Research suggests that young people are often more eager to learn from peer mentor role models rather than conventional adult mentors. 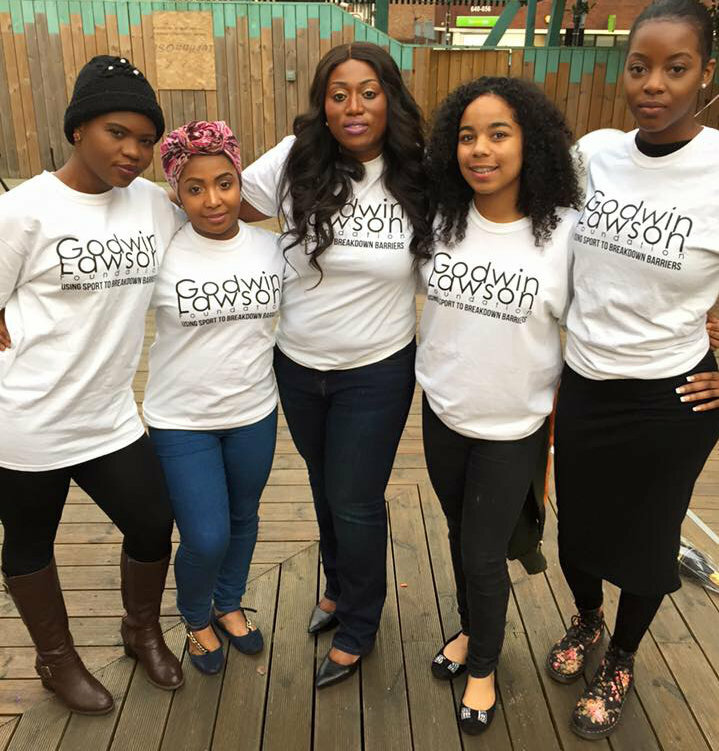 The Godwin Lawson Foundation works with other youth empowerment community organisations, such as the Damilola Taylor Trust which organises the annual Spirit of London Awards (SOLA) to develop a positive peer-to-peer role model mentoring programme. The SOLA Ambassadors, who have made significant achievements in sports, media, music, business, fashion and the performing arts, are available as role models for young people across London. The programme links young people in the target area, who feel socially excluded, with a SOLA Ambassador in their respective fields. The Ambassadors provide mentoring and real life advice and guidance to help young people make positive choices.